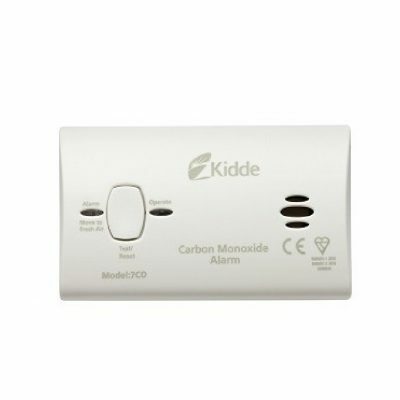 Kidde Carbon Monoxide Alarm Model: 5COLSB For use in homes, boats, caravans and motorhomes 10 year warranty. Easy to fit & use – no wiring required. 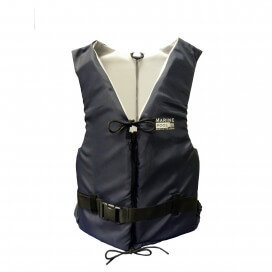 Test/Reset Button – allows quick and easy testing of alarm operation. Loud Alarm. 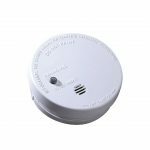 What is carbon monoxide? CO2 is an odourless, colourless, tasteless and lethal byproduct from burning fuel for cooking or heating. Toxic CO2 levels can occur suddenly or accumulate slowly over time. 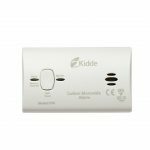 That’s why Kidde alarms utilize technology that is equally effective under both conditions. 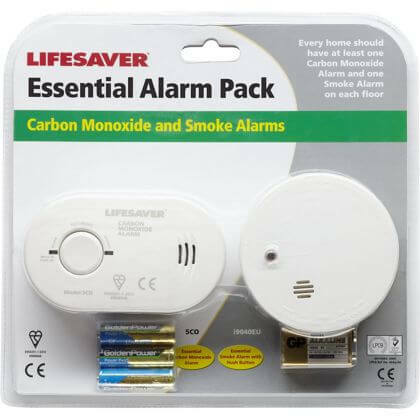 Kidde alarms monitor CO levels continuously and are designed to sound an alarm whenever potentially dangerous CO conditions occur.Locating your CO alarm – Kidde recommends a CO alarm be installed on each level of the home, ideally on any level with fuel burning appliances and outside of sleeping areas – see use guide for further information.